In addition, good bacteria in the gut play a major role in many body functions…. including digestion and pooping, preventing inflammation of the intestinal wall, AND helping prevent leaky gut syndrome. 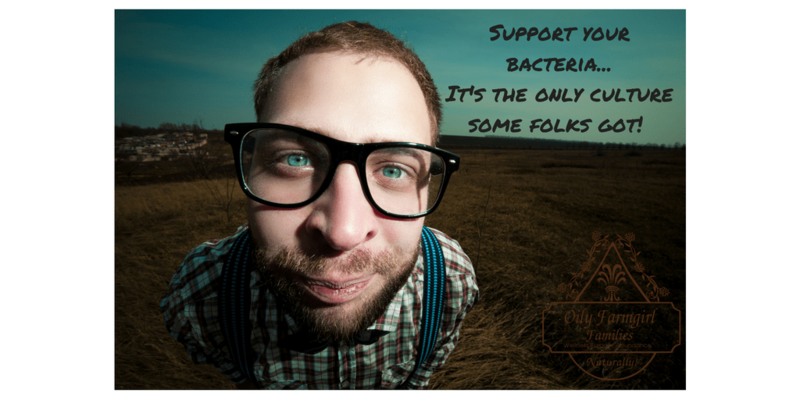 Surprisingly, our little bacteria friends also play a large role in our mental health. Poor gut health has been found to be directly correlated with OCD, ADHD, depression, anxiety, sleep disorders, learning disabilities, memory, and mood…. not to mention general poor gut health. Our gut population is also responsible for approximately 80% of our immunity, AND not having enough good bacteria can lead to autoimmune disorders, allergies and infection. Good gut bacteria is also important to our weight!